The Rowland Universal Dementia Assessment Scale (RUDAS) is a short cognitive screening instrument designed to minimise the effects of cultural learning and language diversity on the assessment of baseline cognitive performance. Guide to administration and scoring guide (with slight revisions 2009). Running time: 20 minutes. If you wish to borrow a copy of the RUDAS DVD guide to administration and scoring, Administration and scoring guide booklet; and the Scoring sheet contact your local Dementia Australia library service. 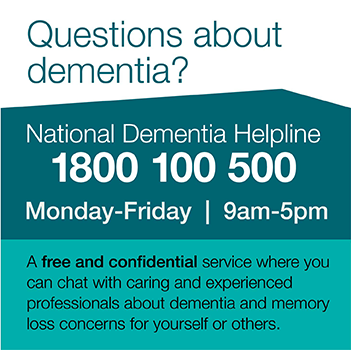 Contact your local Dementia Australia library service for availability.